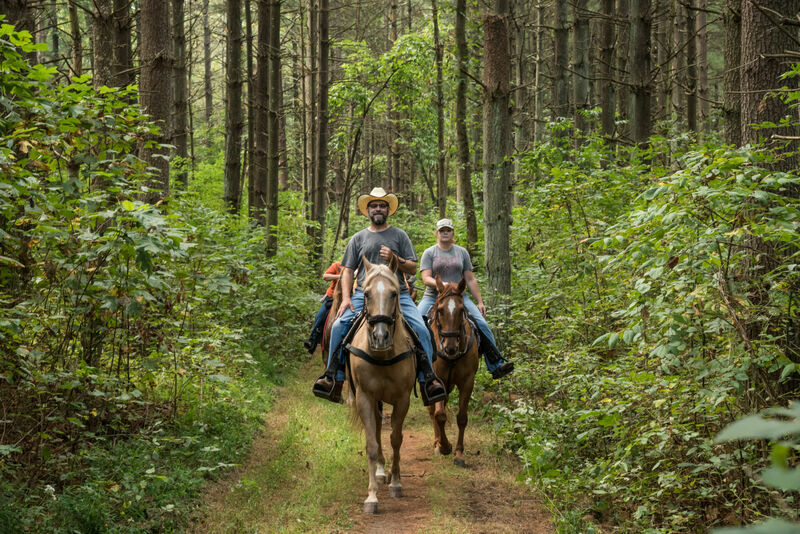 Surrounded by rushing rivers and picturesque hills, Washington County’s natural beauty and recreational venues draw new outdoor enthusiasts to the area each year. Meander the Muskingum River by kayak or canoe. When fall arrives, join your significant for the river ride that showers you in leaves of ruby, gold and tangerine. While hiking, breathe in the fresh air of the Wayne National Forest . Be sure to bring binoculars so you can spot wildlife along the way. Gear up for rock climbing adventure with your friends at Baker Run. And, fear not. If you are not a thrill seeker, simply take a peaceful bike ride along the Marietta River Trail for a completely enjoyable experience. Whatever you do, take time to get out there and make memories with the ones you care about the most.